Last year, we had such a great time sharing our best/favorite travel photos that we decided to do it again. We have now been travel blogging for 18 months. That means we had a lot more photos to chose from this year than we did last year. 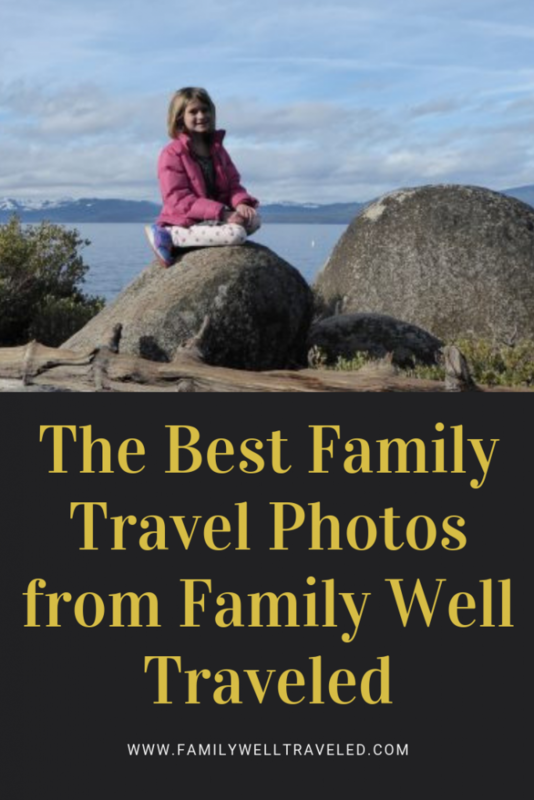 We hope you enjoy this stroll back through the past year as we look at the best family travel photos of 2019. 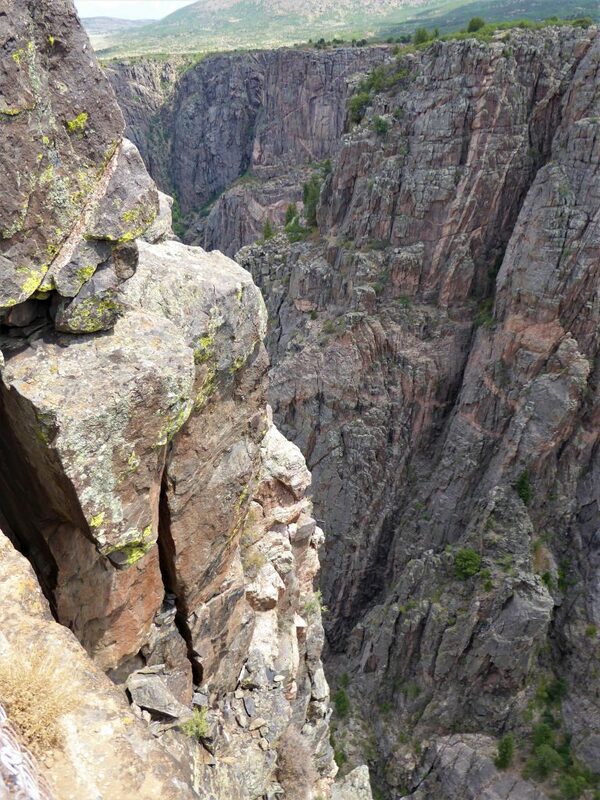 Colorado boasts four national parks, including Black Canyon of the Gunnison. The park features 2,000 feet tall cliff walls carved through the centuries by the Gunnison River. Even the most stalwart may feel vertigo while looking down from the top of the precambrian rocks. Every family member was sick on this trip to the Buffalo Bill Museum and Grave. We still had an enjoyable short visit to the museum, learning about the legendary Bill Cody. We enjoyed seeing this display of the man’s boots. Read about our visit to the Buffalo Bill Museum and Grave. 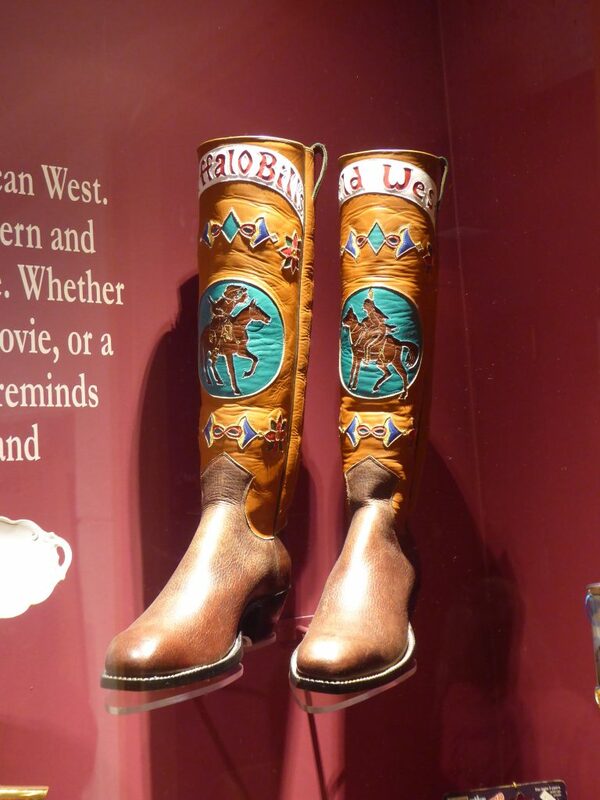 Read about our visit to the Buffalo Bill Museum and Grave. We love living near the Rocky Mountains. The views are unparalleled. During our summer journeys, we took a drive on Colorado Highway 145. We had no idea we would see some of the best mountain vistas we have ever seen. Read more about our driving adventure. The kids love all animals. Our daughter really wanted to visit the Downtown Aquarium, so we booked a trip. In addition to the aquatic life, we enjoyed a mermaid show and the 4-D Motion Theater. Of course, the star of the show was the sea life. 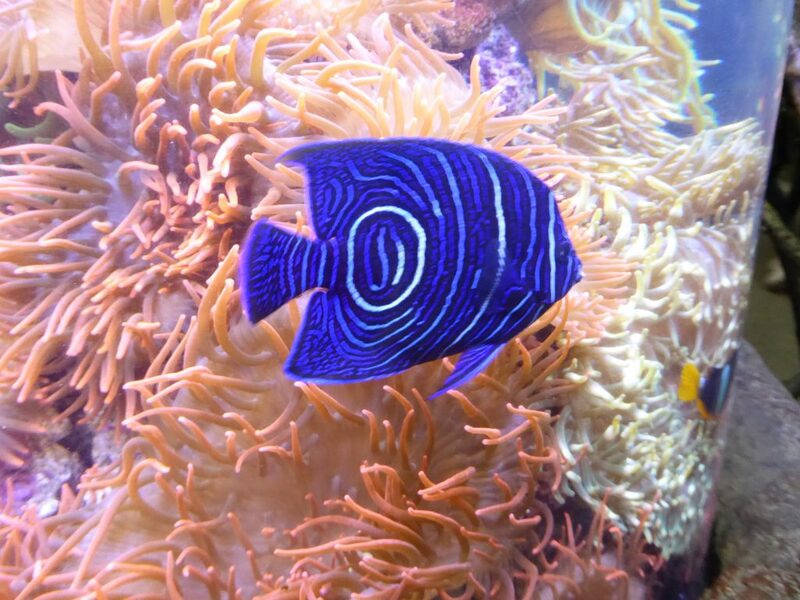 Find out more about our visit to Denver’s Downtown Aquarium. This was one of our favorite fish at the Aquarium. Our love for the Great Wolf Lodge knows no limits. We cannot get enough of this place. Three visits in one year proves the point. Our daughter insisted on celebrating her birthday here. 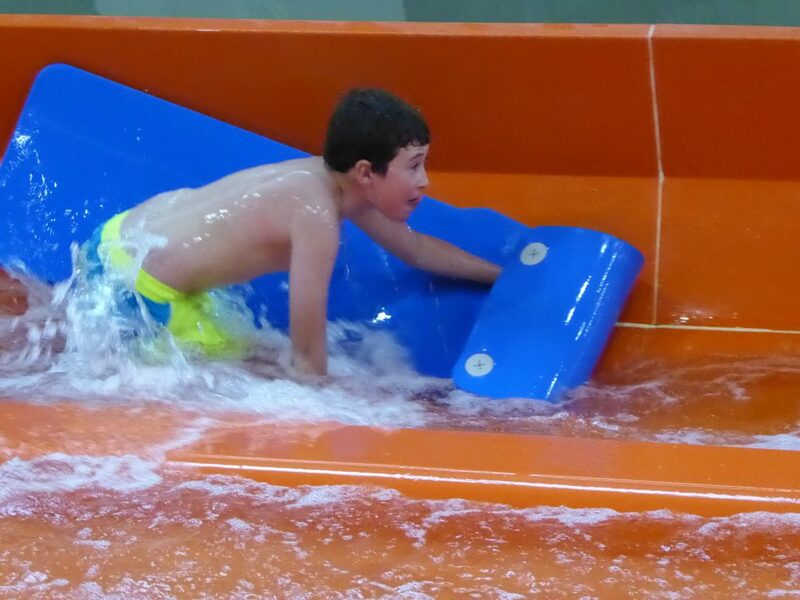 The indoor water park provides hours of fun. But, the facility offers so much more than a water park. 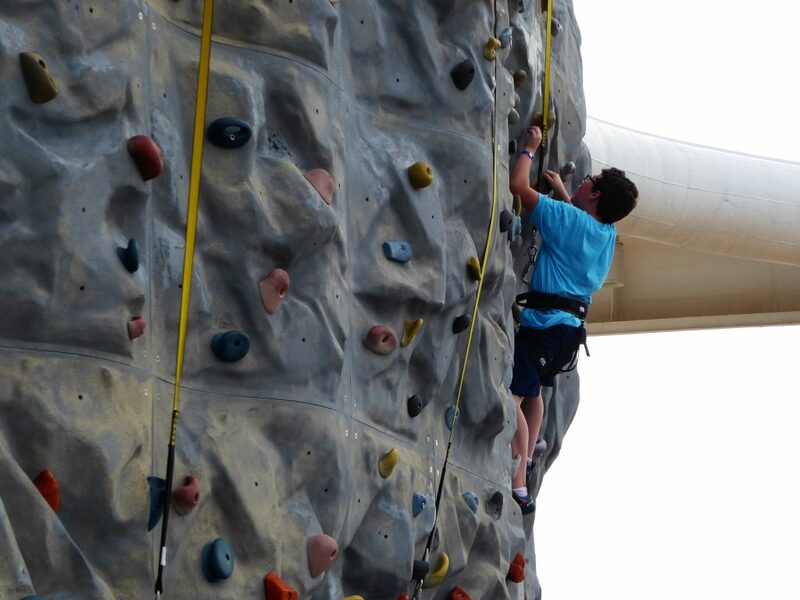 Our kids enjoyed climbing a rock wall, putt-putt golf, mining gemstones, and climbing a ropes course. I’m sure we’ll return to the Great Wold Lodge again and again. Read about our Great Family Fun at the Great Wolf Lodge. I grew up near Lake Tahoe, and have fond memories of summers at the Lake. When the kids and I went to visit the grandparents, I knew we must take a side trip to Tahoe. Sand Harbor was the perfect location to walk along the beach, climb some boulders, and admire the awesome beauty of this natural landscape. Find out more about our Trip to Sand Harbor, Lake Tahoe. 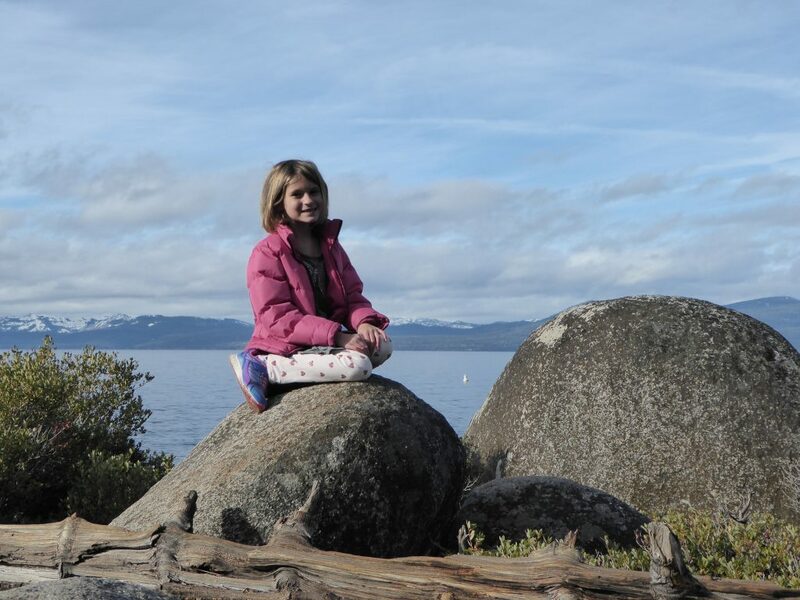 Our daughter enjoyed admiring the views from Lake Tahoe. I love chocolate. Did you know that the Maya are credited with the discovery of chocolate? It was used in religious ceremonies and secular life. My son and I enjoyed a tour of the Mayan Cacao Company on Cozumel. Not only did we get to sample a lot of chocolate, we also received a Mayan blessing as we started our tour of the company. 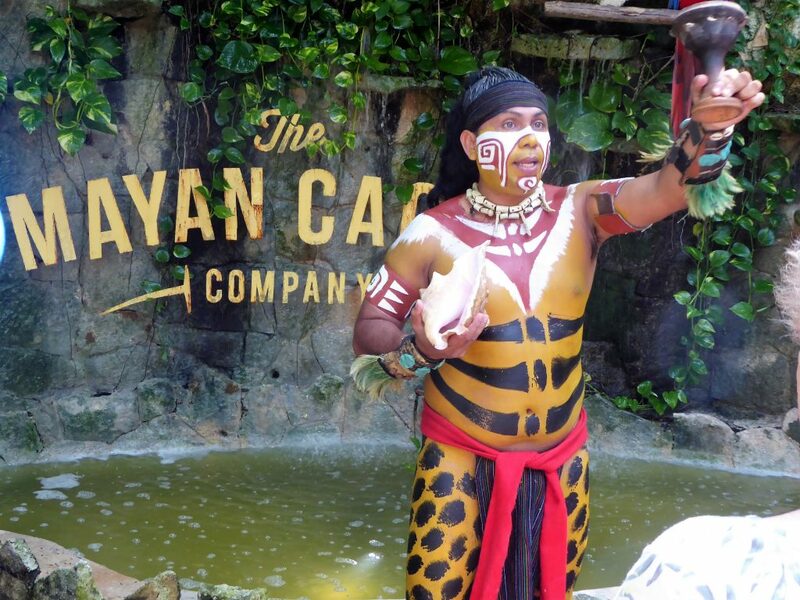 Read about our tour of the Mayan Cacao Company. Quite possibly my son’s favorite place on earth! After a spring trip to Mesa Verde the year before, we returned in summer for a family reunion. On this trip, we went on two tours — Cliff Palace and Balcony House. Balcony House was an adventure with steep climbs up sheer cliff sides and ladders to get to the home of the ancestral Pueblo. 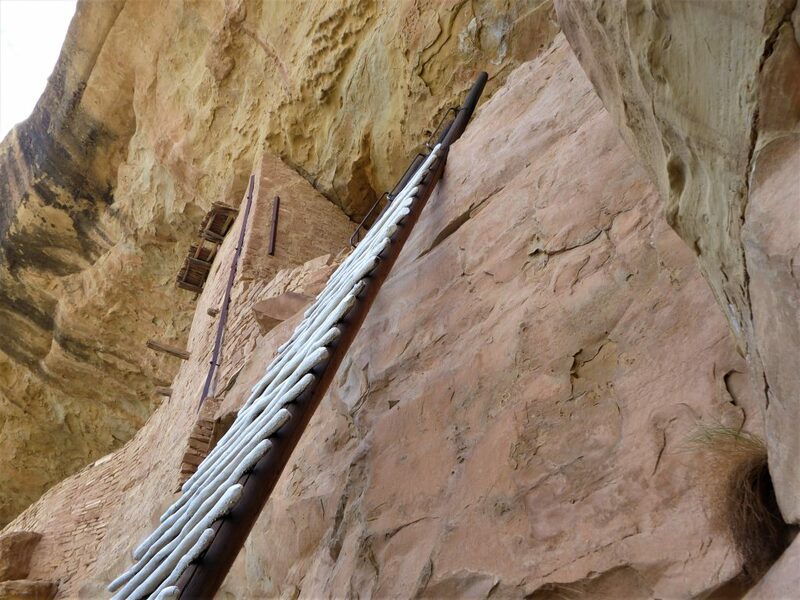 Read about how We Survived the Balcony House Tour at Mesa Verde. During Fall Break, we headed to Disney World. 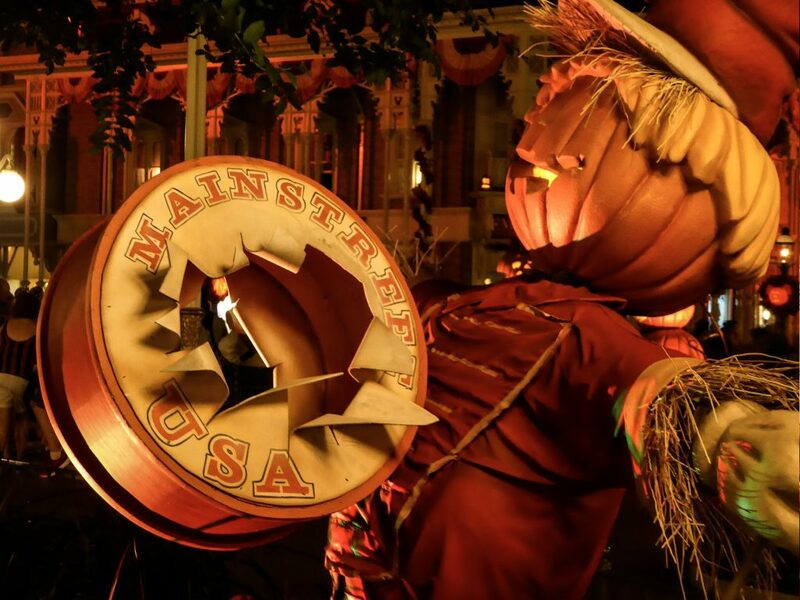 We enjoyed a festive night at Mickey’s No So Scary Halloween Party. The decorations were fantastic. And we cannot get enough of this picture. Read about our trip to Disney’s Halloween Party. In the middle of Colorado prairie, we found out-of-this-world colorful rock formations at Paint Mines Interpretive Park. We stood in awe of the naturally-formed hoodoos and their striking hues. 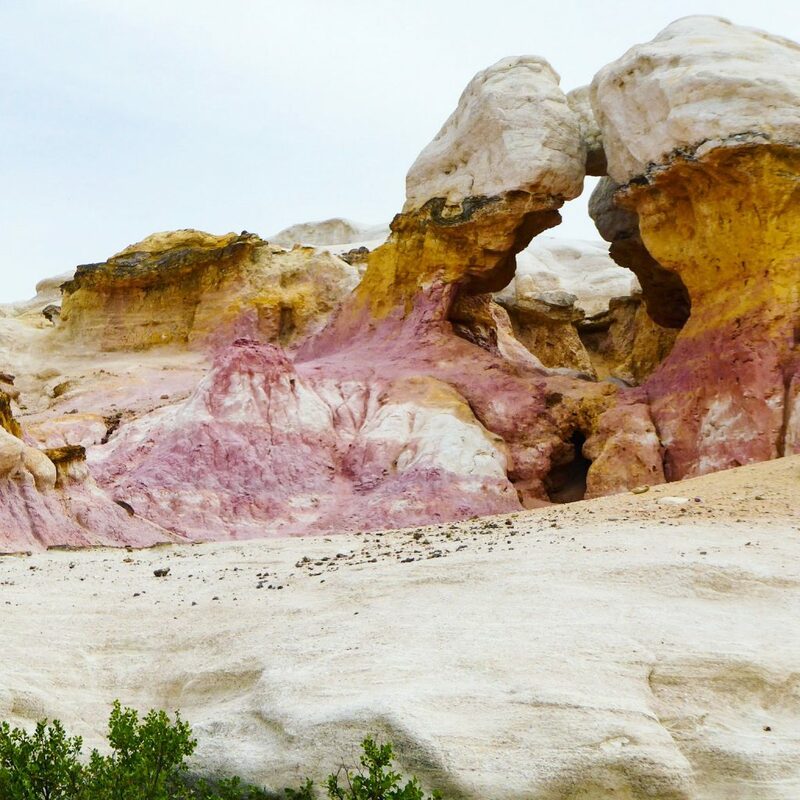 See more of the Unbelievable Splashes of Color at Paint Mines Interpretive Park. A trip to Kansas to see our niece’s high school graduation found us stopping in the middle of Kansas to see the Rolling Hills Zoo. My wife captured this amazing shot of a flamingo. It’s one of my favorite pictures of the year. Read more about Our Trip to Kansas. Our family cruises a lot, but we’ve never cruised on Royal Caribbean — until this year. Although much of our cruise found us sailing around Hurricane Michael, we did have some good weather. During those good weather days, we took advantage of all the on board activities, including rock climbing. Have you ever tried rock climbing on a moving ship? It’s not easy, but it’s tons of fun. Find out about all the on board adventures in our Review of the Brilliance of the Seas. No problem. This kid climbed the wall with ease. My son and I toured the Mayan ruins on the island of Cozumel. Although not as impressive as the larger ruins of Chichen Itza, Tulum, or Tikal, the ruins were intriguing nonetheless and we learned a lot about the history of the Maya people. We especially enjoyed learning about their number and counting system. The Arco (or Arch) at the ruins was a great place to see the history, spiritual beliefs, and astronomical acumen of the Mayan all wrapped up in one. 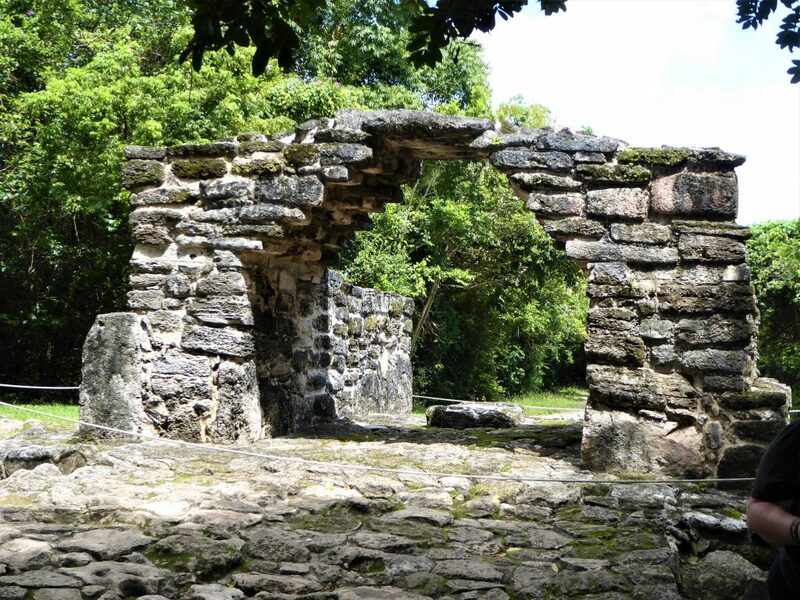 See our Journey to the Mayan Ruins of San Gervasio. You can see the seven segment on the arch. All the segments represent the moon’s 28-day cycle. Family Well Traveled went everywhere this year. Under the Sea. To the Wild West. Ancient Mayan Ruins. We also went to space. Well, we got as close as untrained non-astronauts can get with a visit to Space Foundation Discovery Center in Colorado Springs. This was a hidden gem. 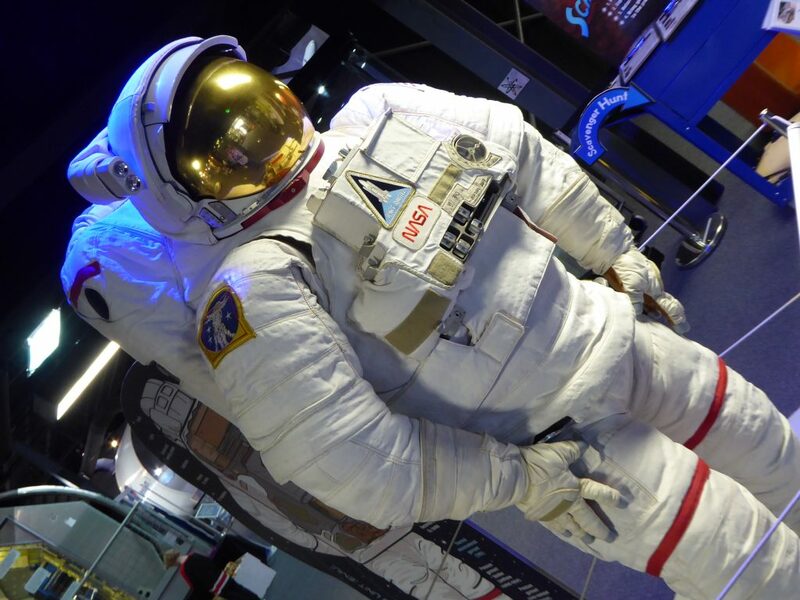 Every one in our family enjoyed hours of entertainment as we drove a Mars Rover, steered an underwater robot, and dissected a Tickle Me Elmo (don’t ask, just read about our Out of This World Journey to Space Foundation Discovery Center). A version of a NASA astronaut suit. 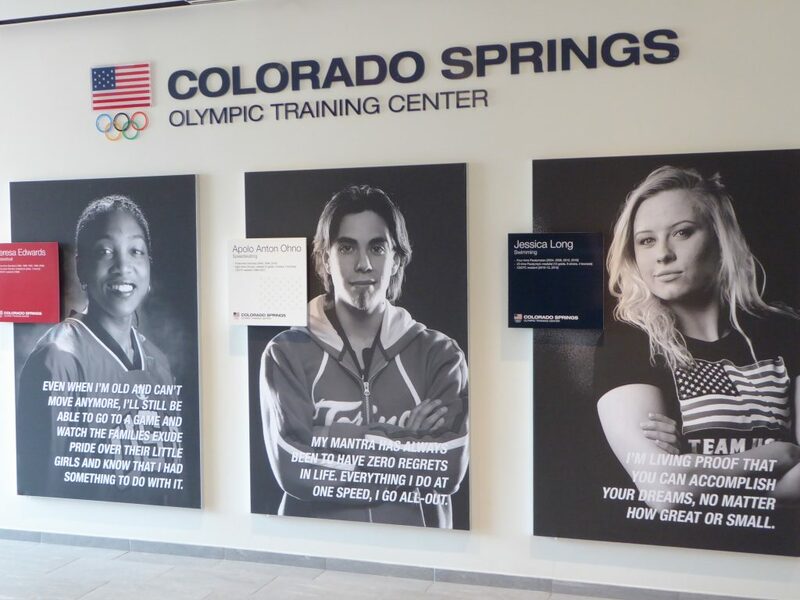 Just before the 2018 Winter Olympics, we toured the largest U.S. Olympic Training Center in Colorado Springs. It was a fun trip to see the state-of-the-art facilities and training apparatus the athletes-in-residence use. We found this inspirational athletes wall especially moving. Read about our Gold Medal Treatment at the U.S. Olympic Training Center. Get inspired and see our journey to the the U.S. Olympic Training Center. Another stop during our trip to see the grandparents landed us in the Wild West town of Virginia City. The 1859 silver discovery put the town on the map. People made and lost fortunes in the often lawless town made famous by the works of local journalist Samuel Clemens, better known as Mark Twain. 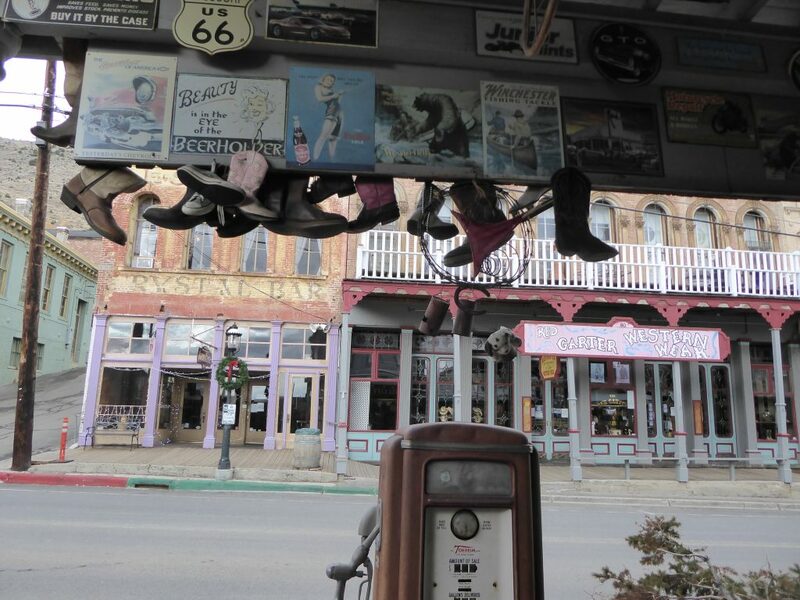 Check out our journey to See the Way It Was in Virginia City. Family Well Traveled’s Best Travel Photos from 2017. Our list of Ten Fun Family Adventures in Denver, Colorado. We’d love to hear from you. Which of these photos is your favorite? Which of the locations would you most like to visit? Let us know by dropping us a comment below. All your pictures describes so well about your family love . Wishing you all loads of more travels together. The scenic highway looks so fascinating. Thanks for sharing your journey with us. It looks like your family has a wonderful time travelling together! Such a delight to travel together! I particularly love the photos of the Colorado landscapes. Such a beautiful state. I just might have to visit! We couldn’t agree more. Everyone needs to visit Colorado. 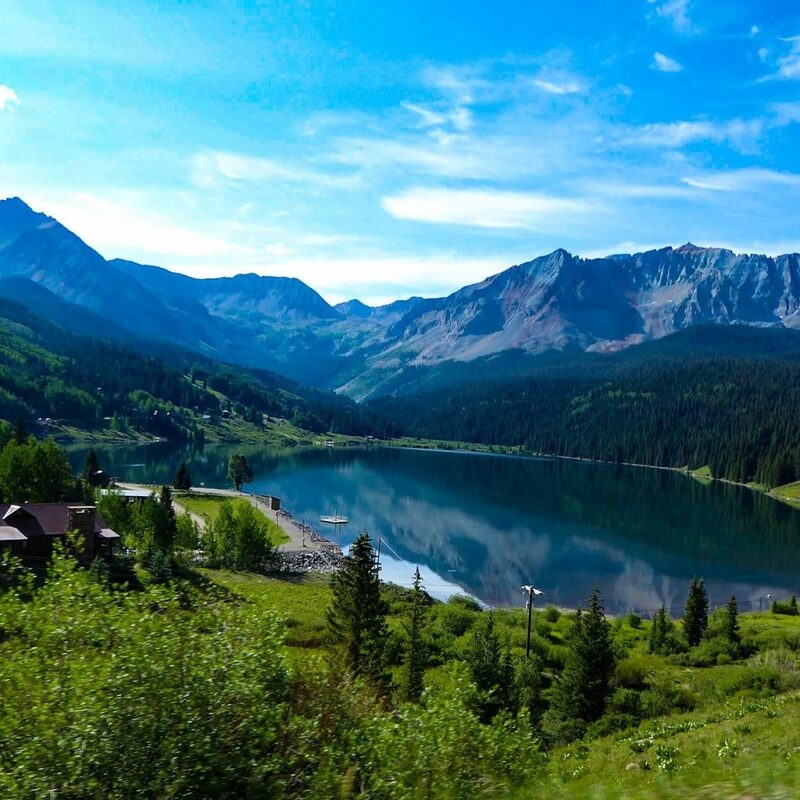 Your Colorado Highway picture is stunning! It looks like you had a great year and I hope 2019 will be amazing as well. Thanks. We do love our cruises. Hope you enjoy a cruise one day too. What a year you guys have had, so full of adventure and exploration! You sure do get around! I love that you encourage your kids to get out there and try new things, that’s really cool! Here’s to another great year of travels! The kids challenge us to try some new things too. I now have a new experience on my bucket list – touring Mayan Cacao Company and getting a blessing! Plus, seeing the Buffalo Bill Museum and Grave and the Black Canyon of the Gunnison. Okay, I want to do all these things! We enjoyed visiting them all. Family Travel photos are always so great to be treasured and I too love them a lot. Your daughter’s photo admiring the Lake is very pretty and natural. 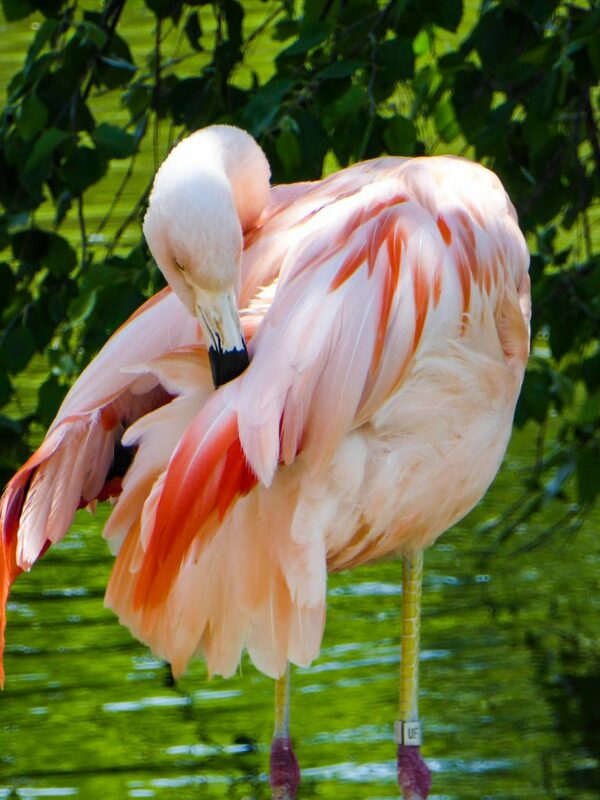 Also, flamingos of Rolling Hill Zoo are so real and natural. Our daughter didn’t pose for that photo. She was simply admiring the lake in her own way when she turned and we clicked the photo. I love looking back at my travels and seeing all the beautiful places I got to visit. I’m so jealous that you used to live near Lake Tahoe. That’s one place that is on my busker list. Such a beautiful area. Tahoe is stunning. Every season brings more beautiful scenery. I love this idea of the best photos of the year. The pics of your daughter at Lake Tahoe and your son at Great Wolf Lodge are great! We love getting some shots of the kids — when they let us. Thanks. Every year I do a favorite places post and best eats of the year. This year, I got tired of that and shucked the favorite places. I’m enthralled at this post because it is original and a heartfelt approach to sharing what was the most meaningful for you throughout the year. Well done. I enjoyed it very much.